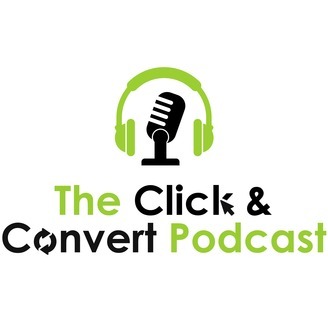 Welcome to the Click and Convert podcast - the show for business owners and marketers that lifts the lid on web traffic, online conversion, and much more besides. with your host, Sean Clark from ClarkStJames.com. He has experience working with some of the world’s biggest brands - Jaguar Land Rover, BBC and British Airways to name but a few - and has been involved with 26 different transformation projects, helping to deliver over £1 bn of success during this time and providing support with the most recent business challenges, such as the GDPR and brexit. 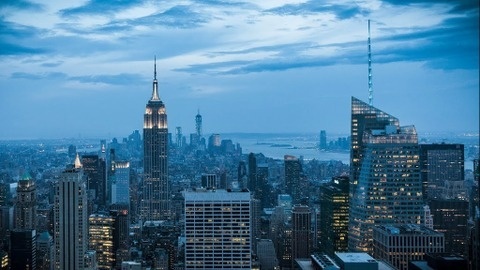 The main stages of a customer-first transformation journey, and the importance of realising, and accounting for the fact, that a customer's experience of your business isn’t necessarily a linear journey.